Allison Hendricks earned her BFA in Fashion Design from Kent State University. She has since worked in Design and Patternmaking roles, first at high end fashion labels in New York, and later at an outdoor brand in California that better aligns with her values and interests. She is passionate about creating purposeful products, and leading an examined life. She enjoys traveling, exploring nature, climbing rocks, and sleeping outside as often as possible. 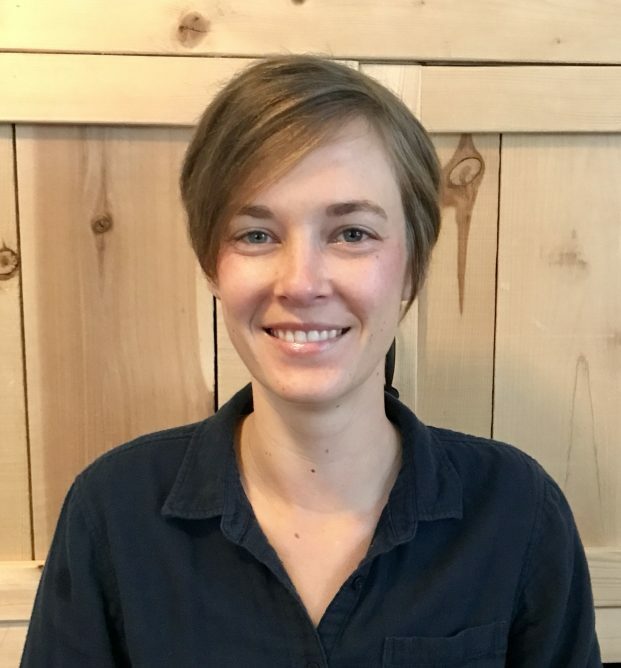 Allison chose the MA program in Sustainable Design to expand her knowledge of systematic design and problem solving, and to connect with sustainability-minded faculty and students. She is based in California.